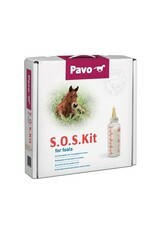 Use the Pavo S.O.S. 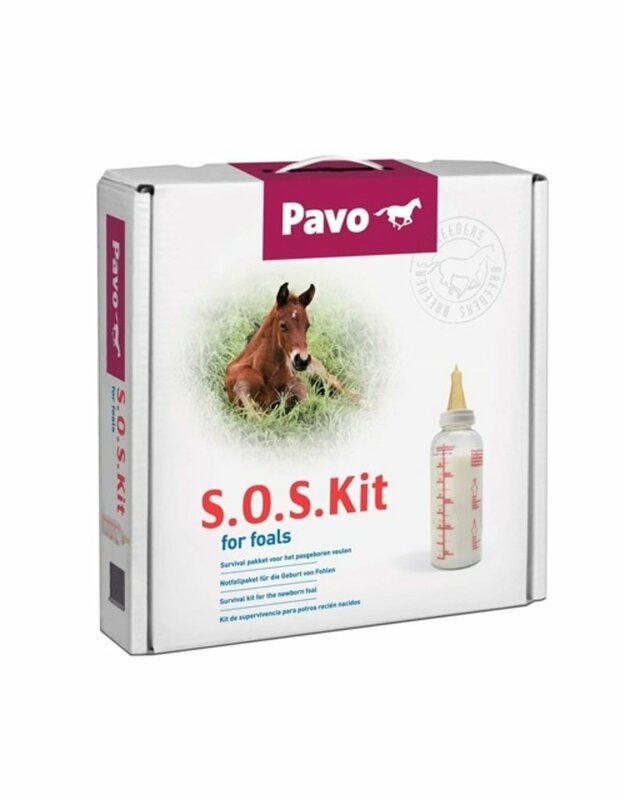 kit immediately after the birth of the foal if there are problems with the mare's milk supply (preferably within the first 3 hours, no later than 12 hours after birth). To be absolutely safe, request a complete health check of your foal by your vet within 24 hours of birth. We recommend heating the milk or keeping the milk warm "au bain marie". The "au bain marie" method is heating something in or above warm water. Take a large pan or bowl with a minimum content of 1liter and put this in or above a larger pan with hot water. The "au bain marie" method prevents curdling or scorching. Never use the microwave to warm Pavo Colostrum. The anti-bodies in the colostrum can loose their protective qualities because of high temperatures. It is okay to warm the Pavo FoalMilk in a microwave.